➡️ Make sure you don't have any Snooze Less program running. If you have one, it means that you're out of Snoozes for the week! Simply stop the program to be able to snooze again. ➡️ Make sure you're not trying to snooze an Important Alarm. 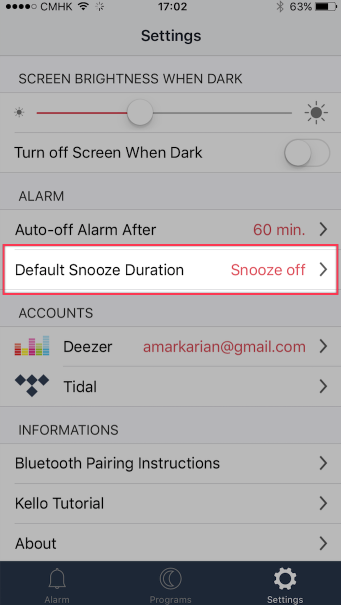 By default, Important Alarms can't be snoozed.